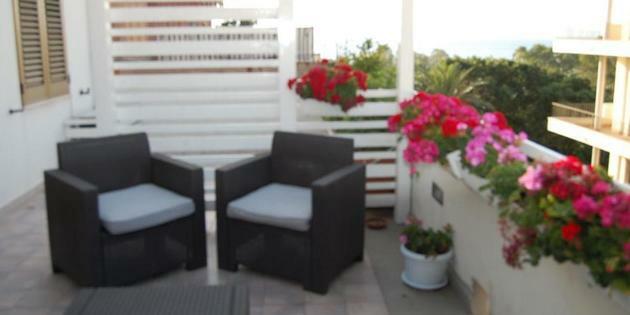 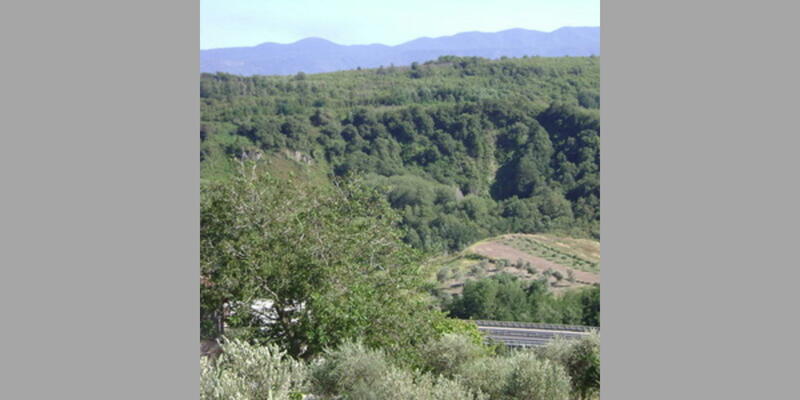 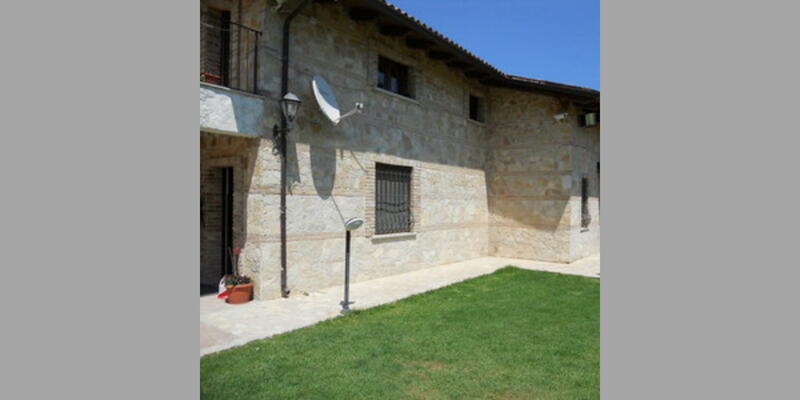 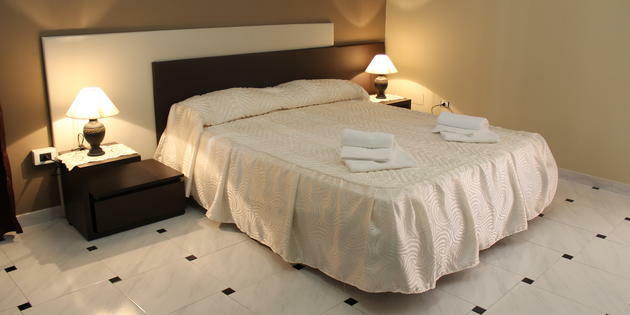 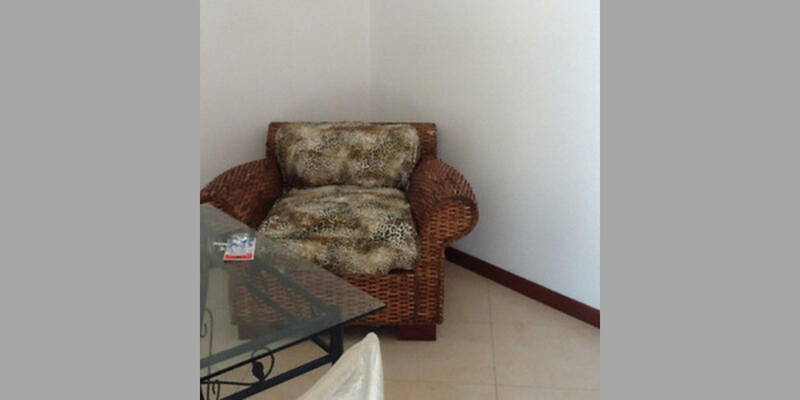 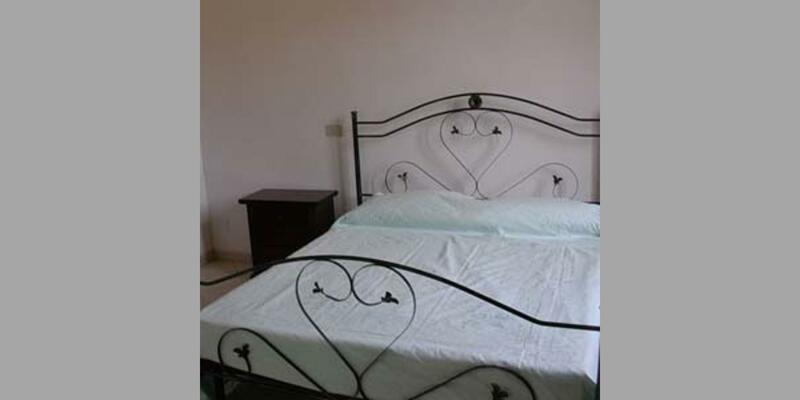 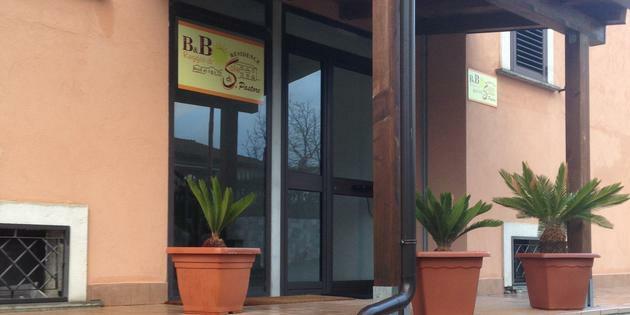 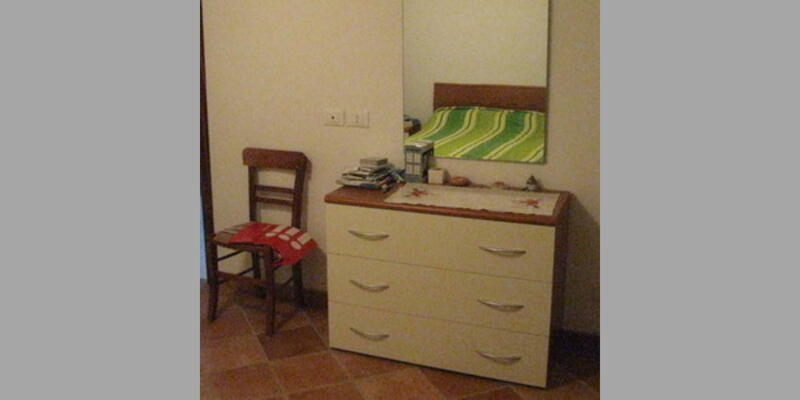 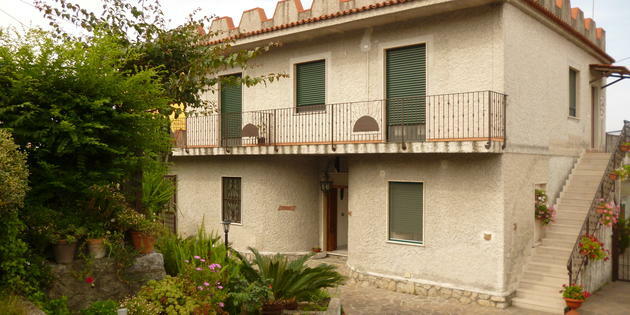 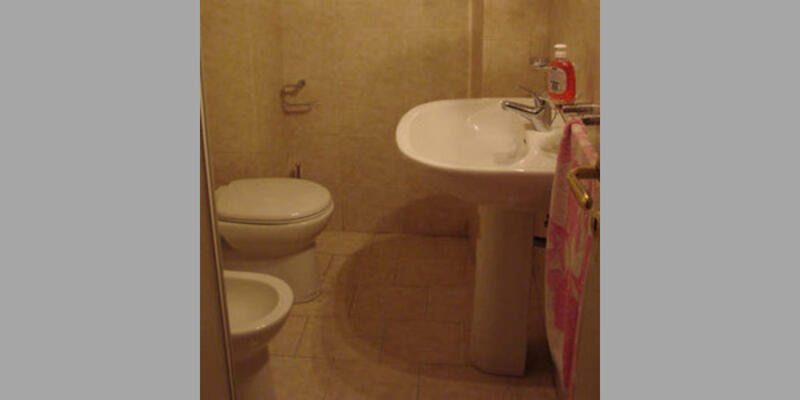 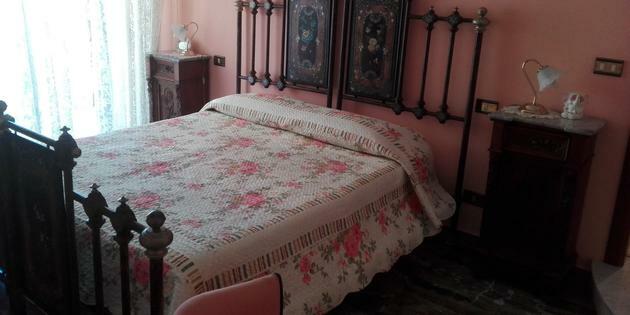 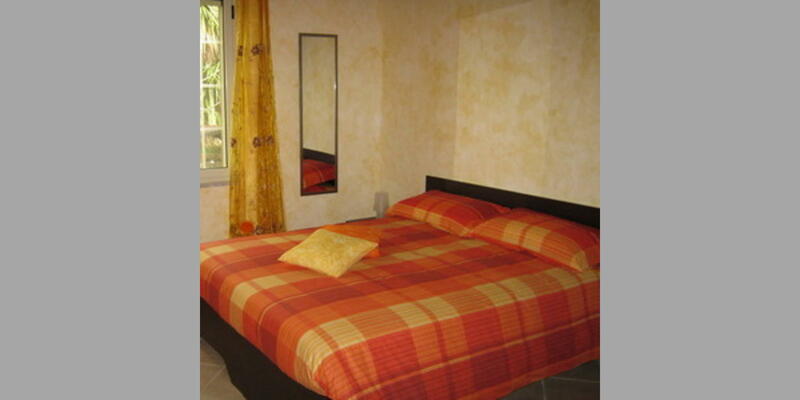 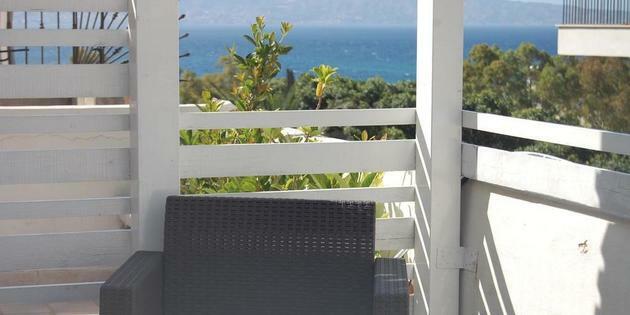 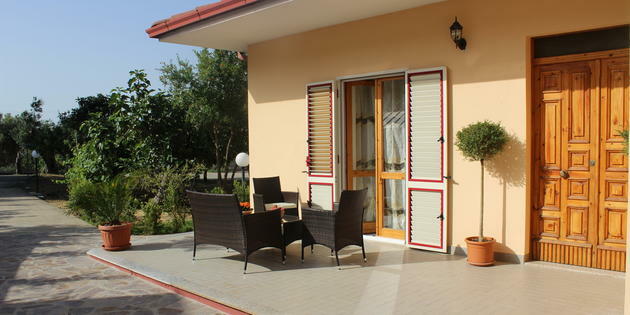 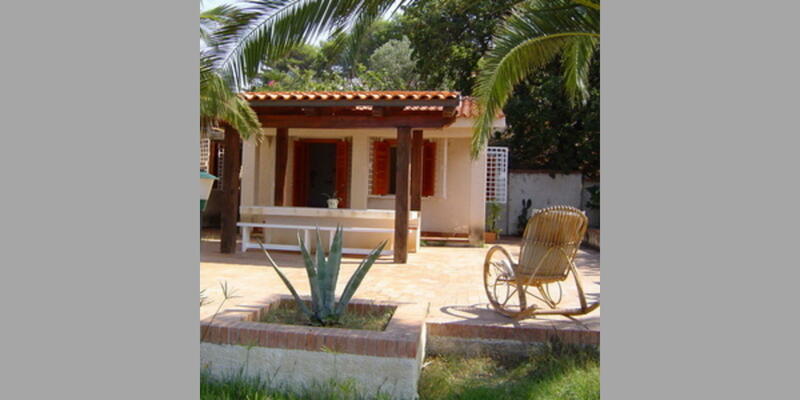 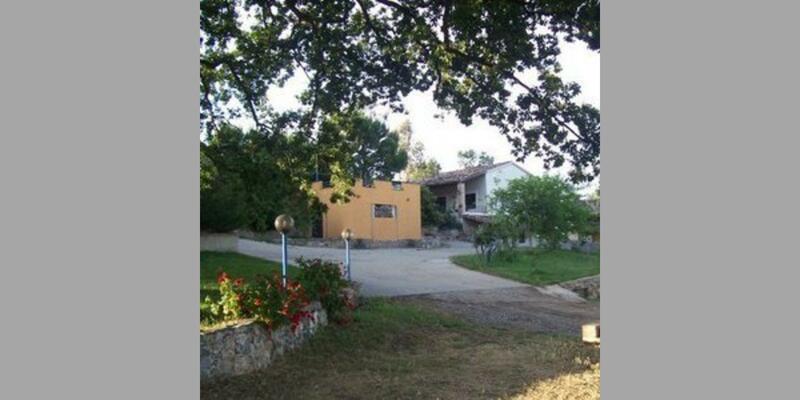 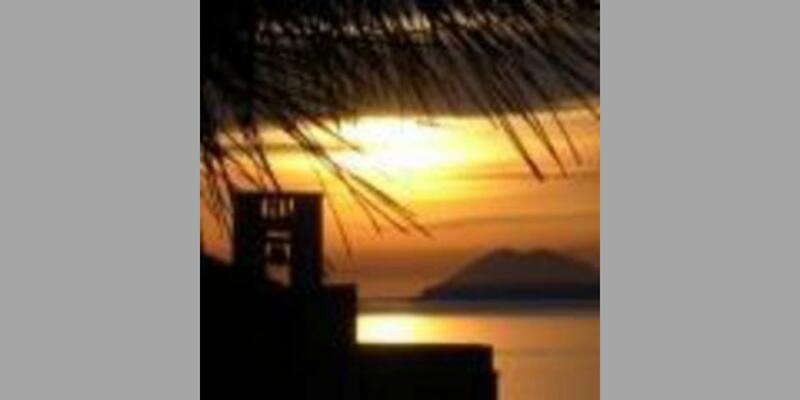 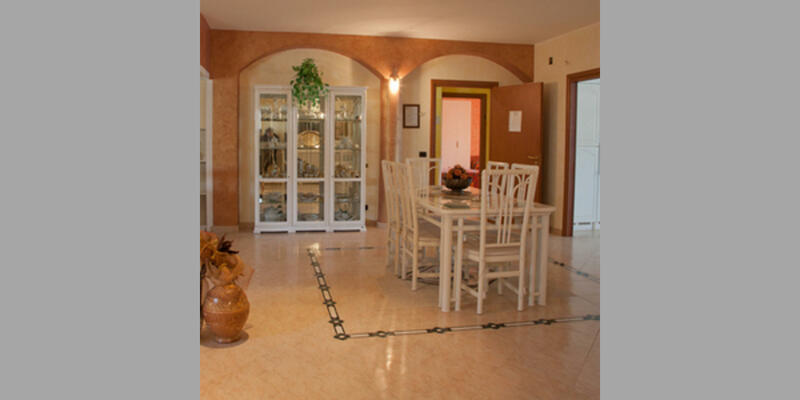 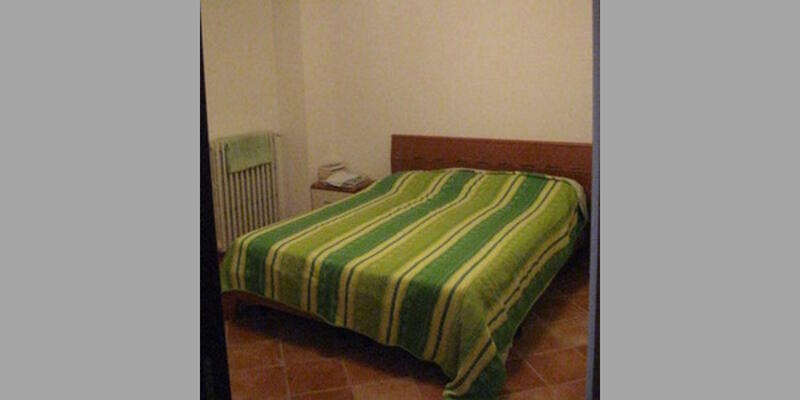 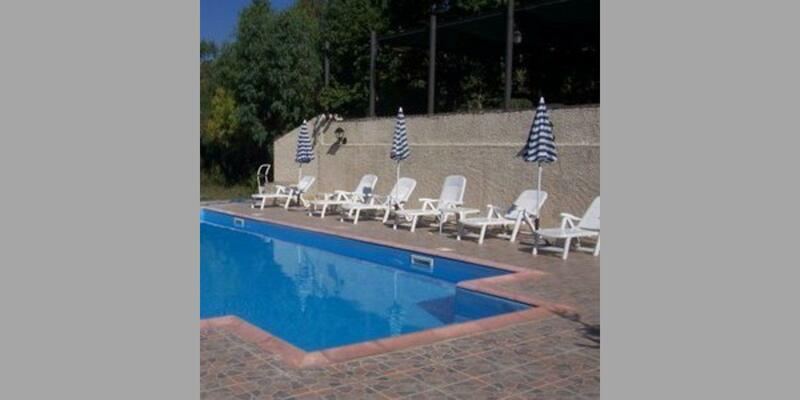 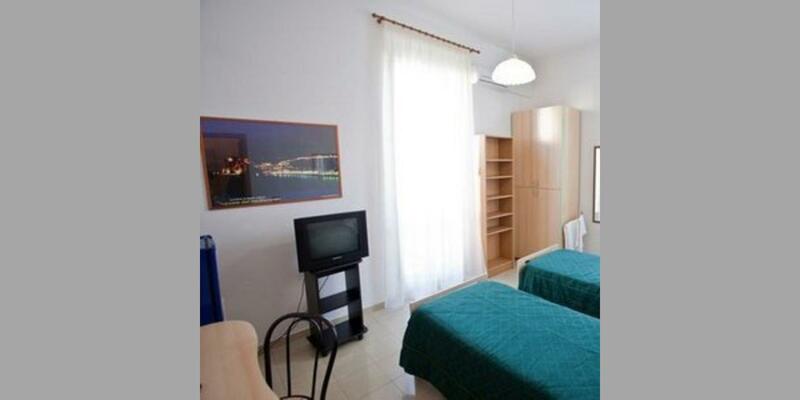 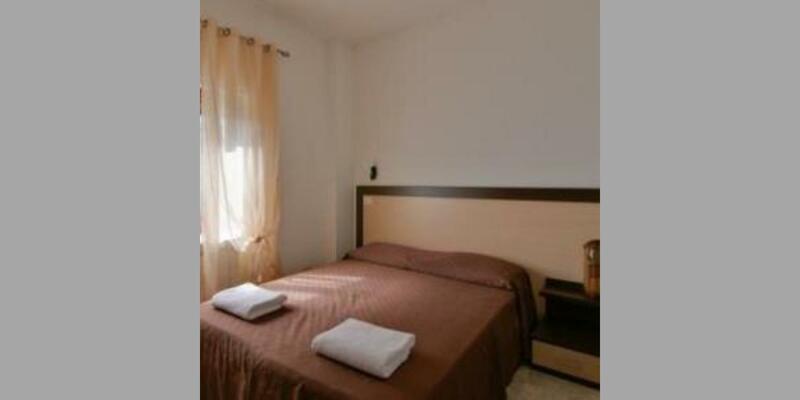 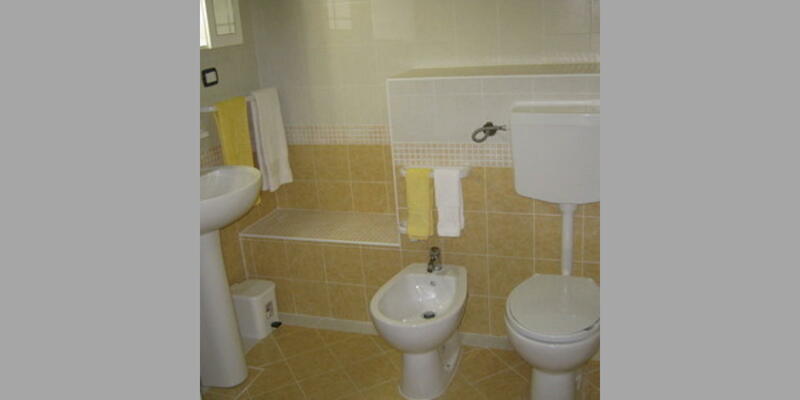 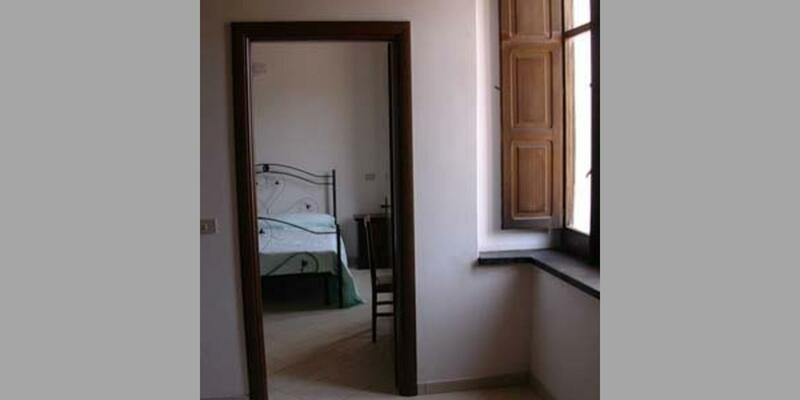 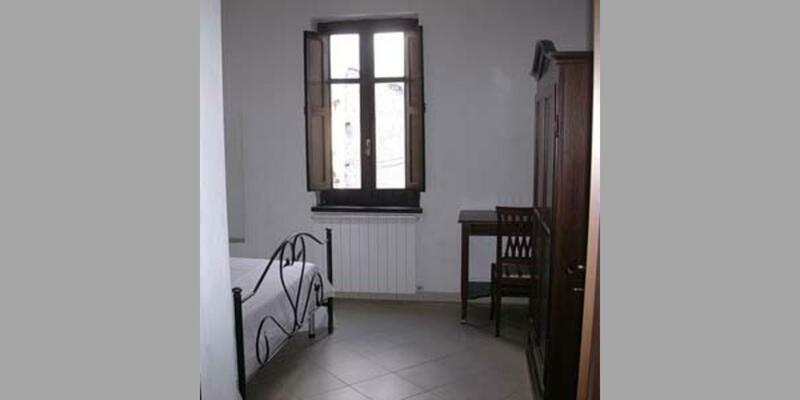 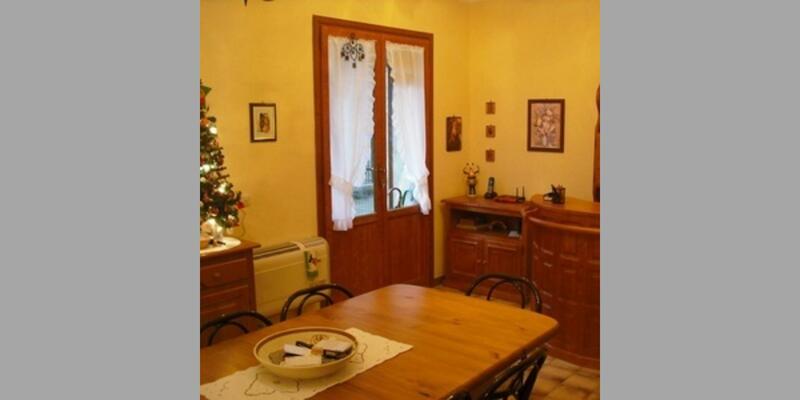 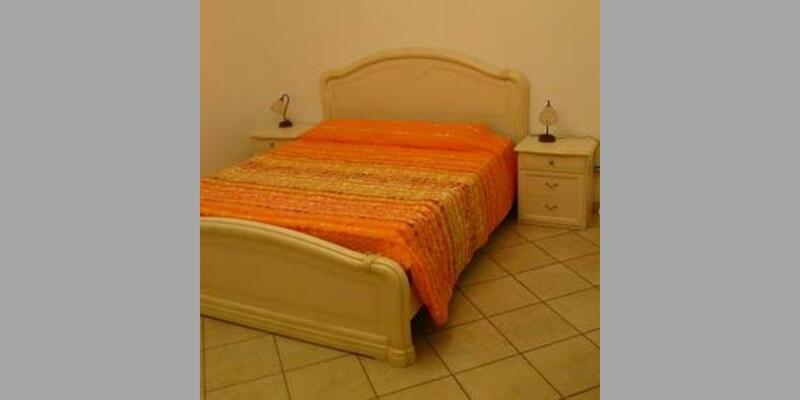 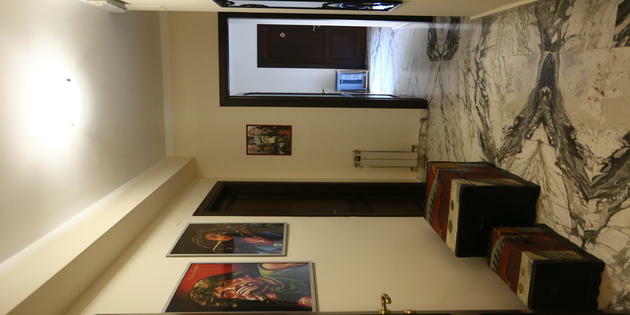 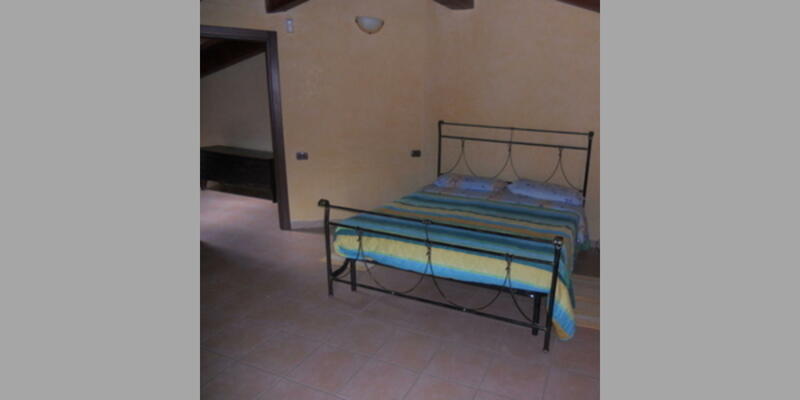 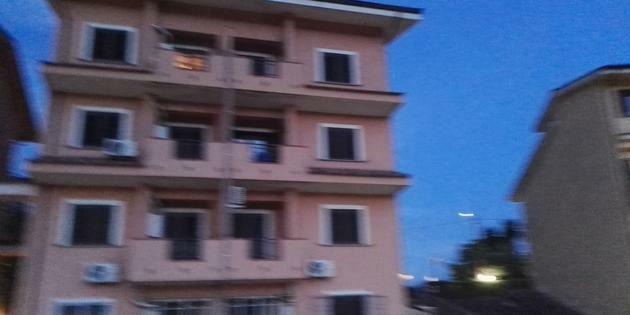 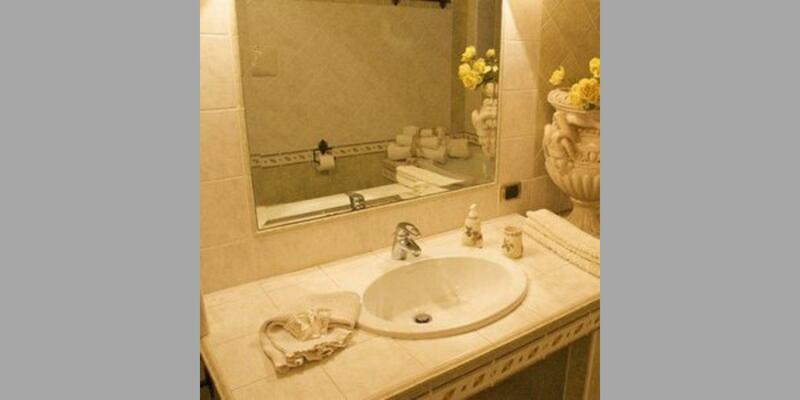 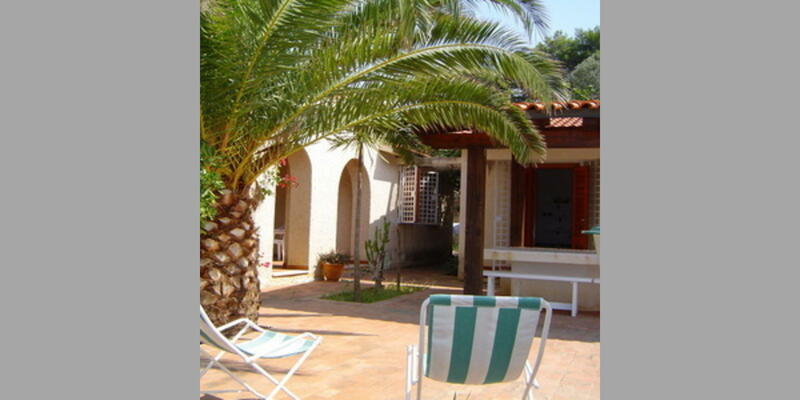 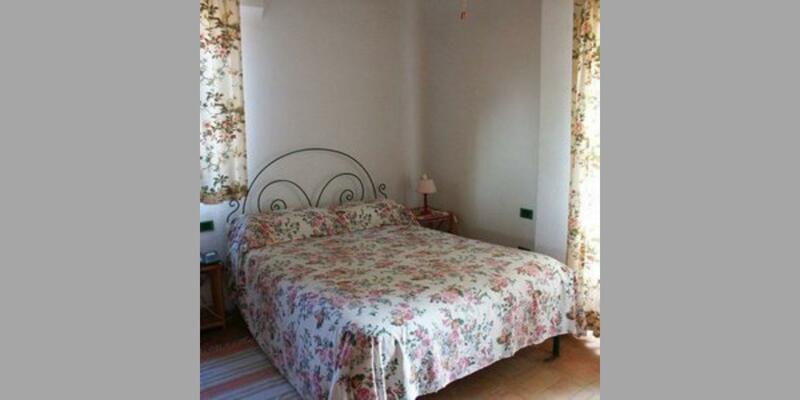 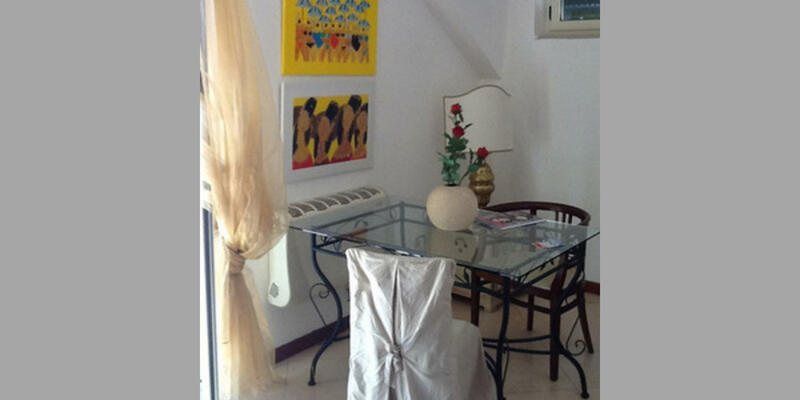 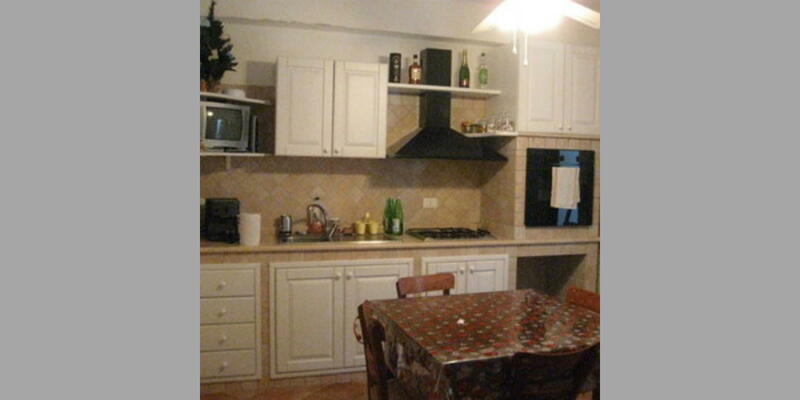 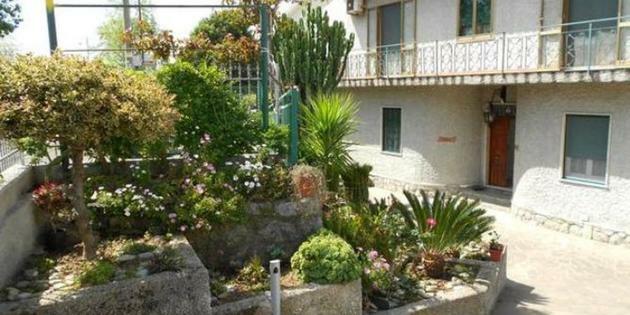 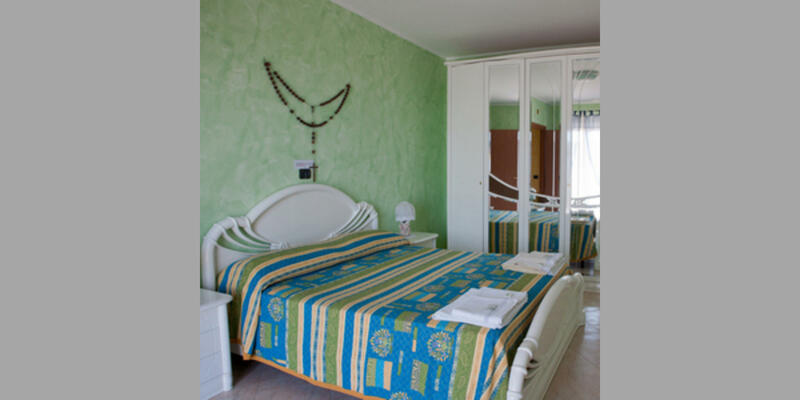 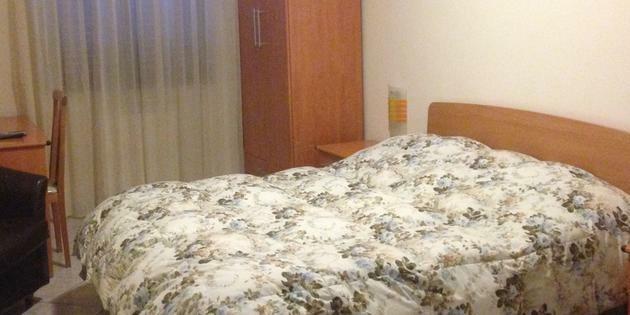 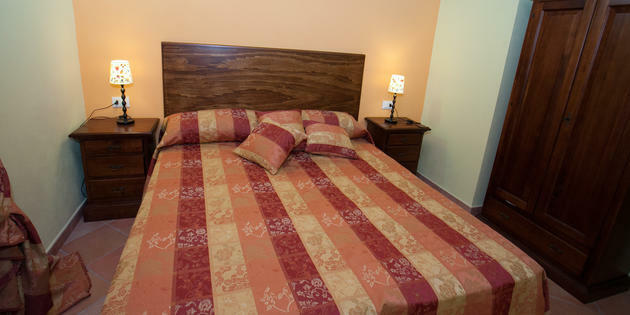 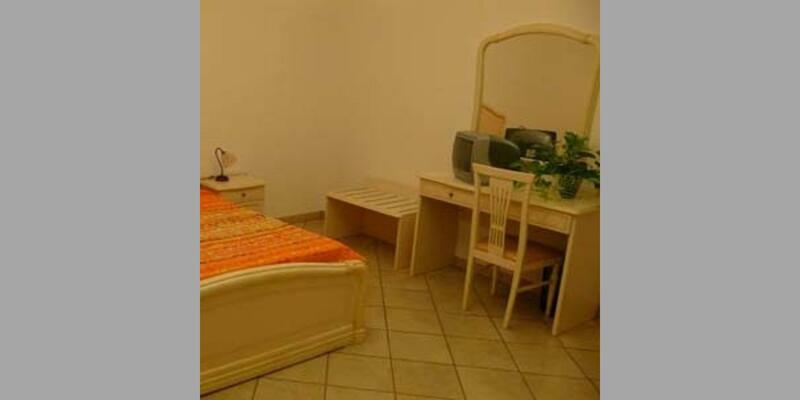 Wide range of B&B in Calabria. 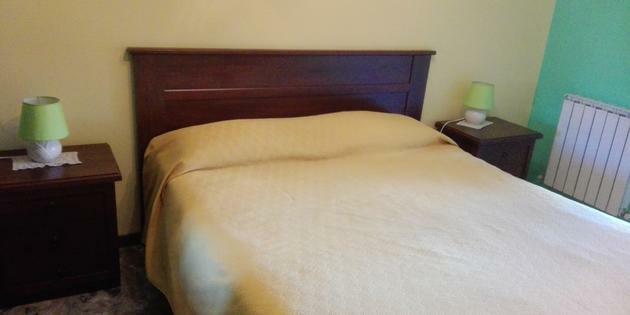 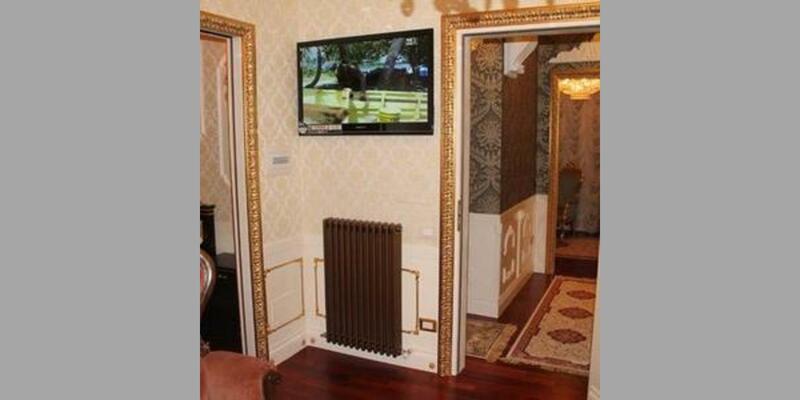 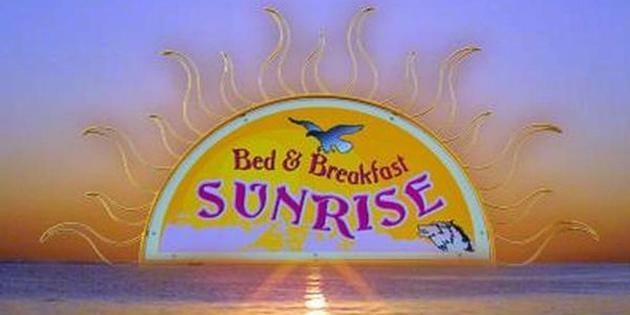 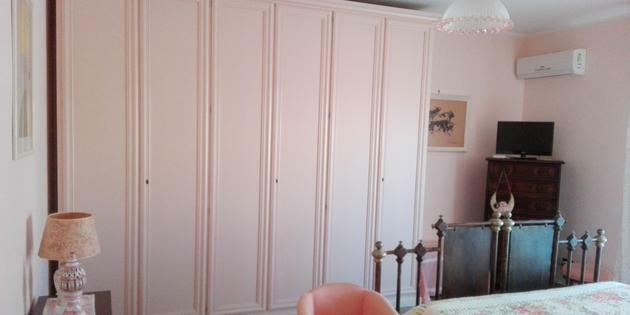 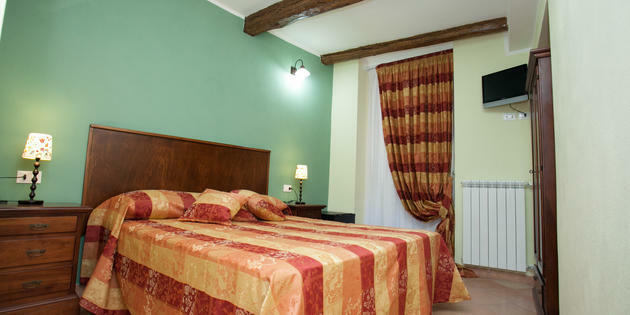 Remember, our B&Bs are personally selected by our experts to constantly guarantee maximum quality and value. 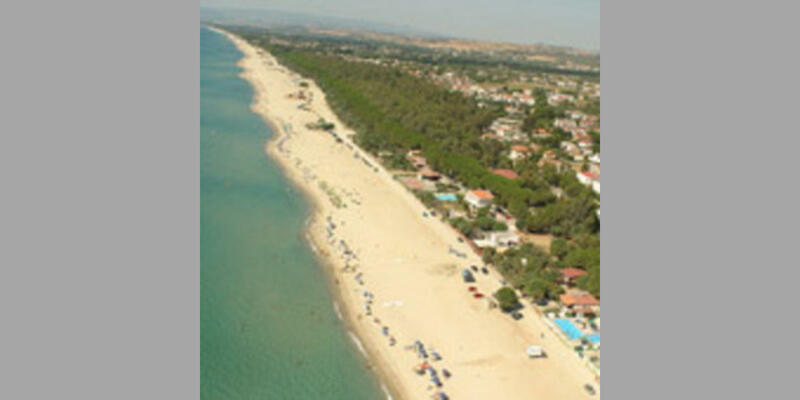 Choose your destination and look through the offers available for all the towns and cities in Calabria. 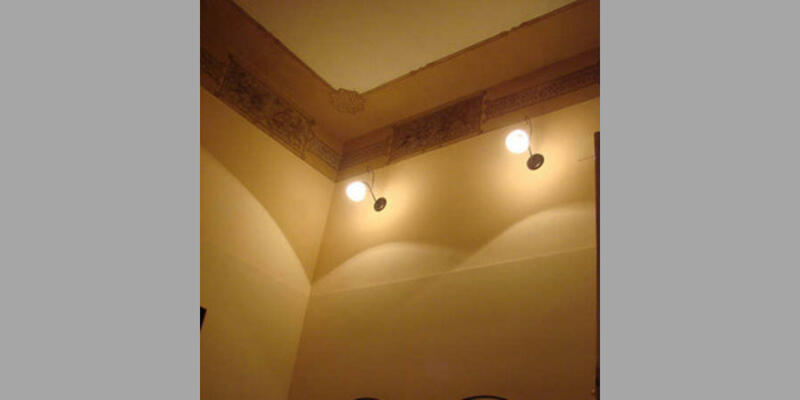 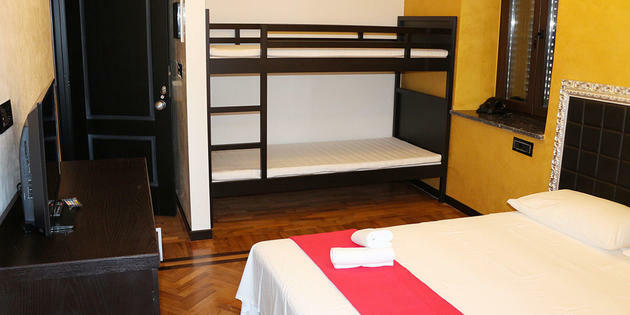 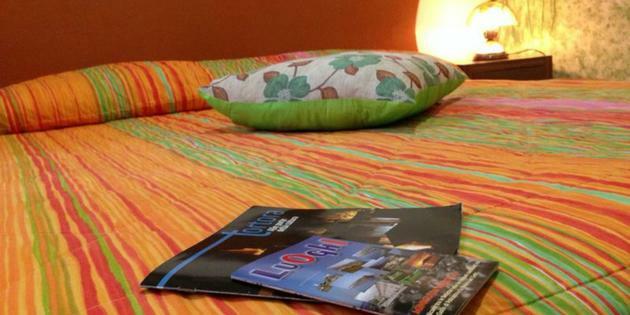 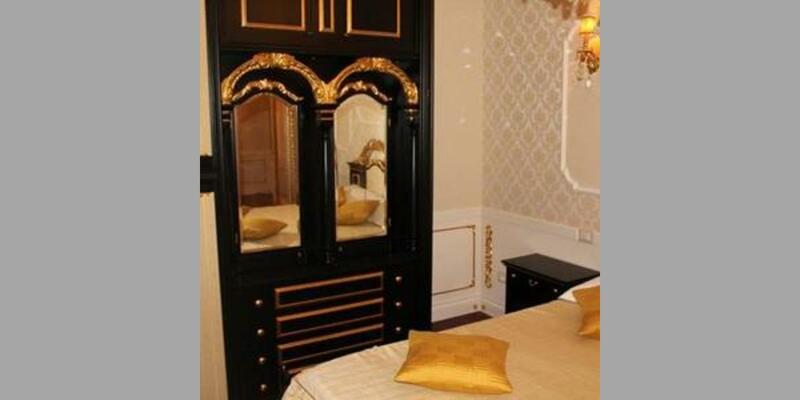 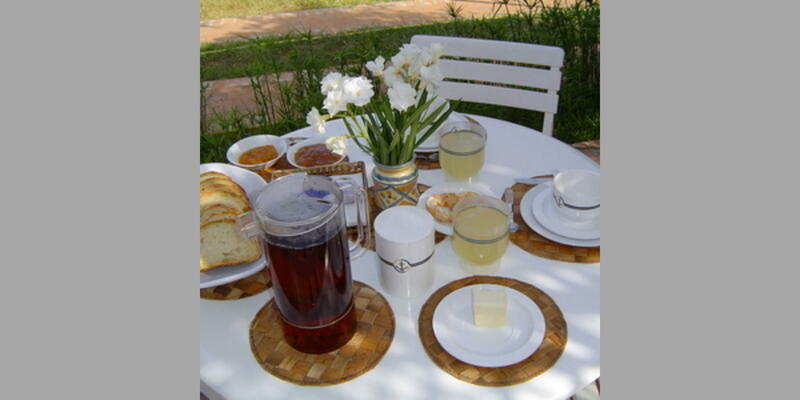 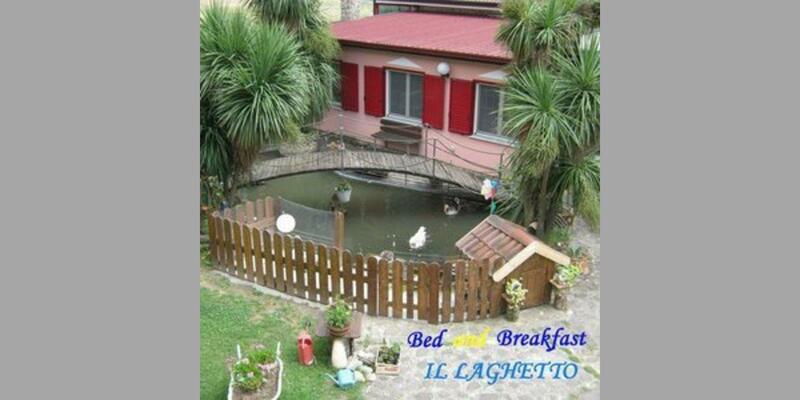 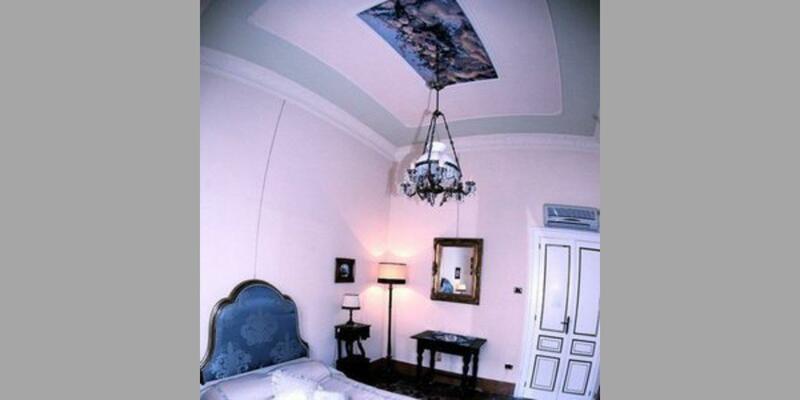 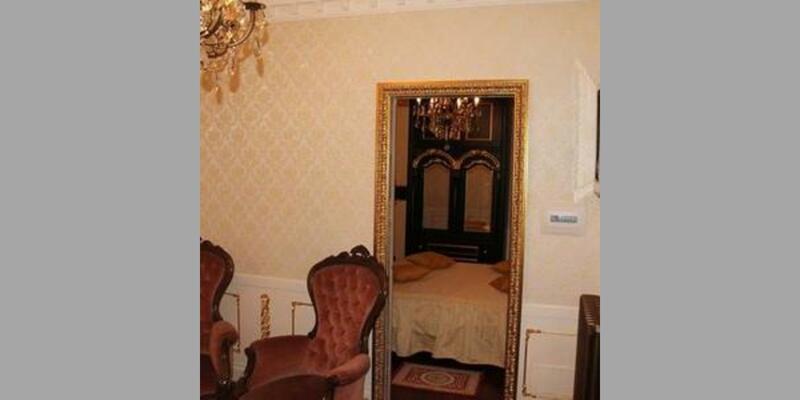 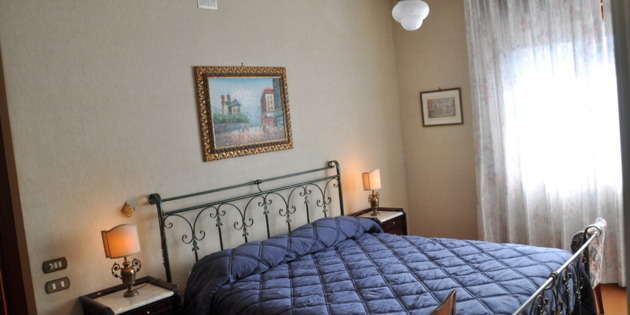 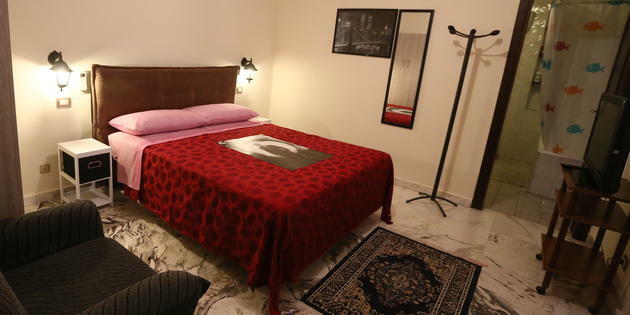 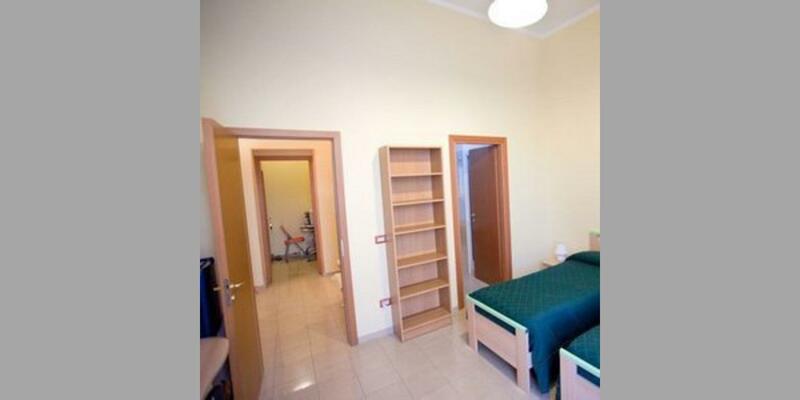 If you book through Bed & Breakfast Italy, you are assured to find the most suitable solution for your needs. 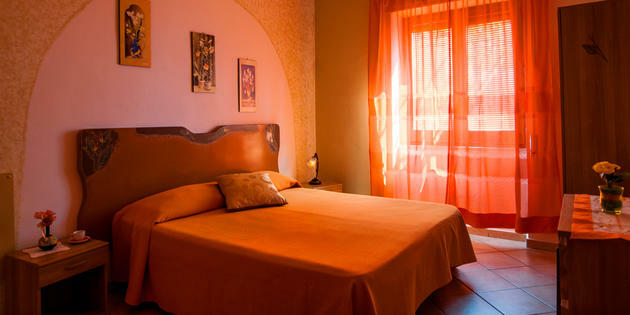 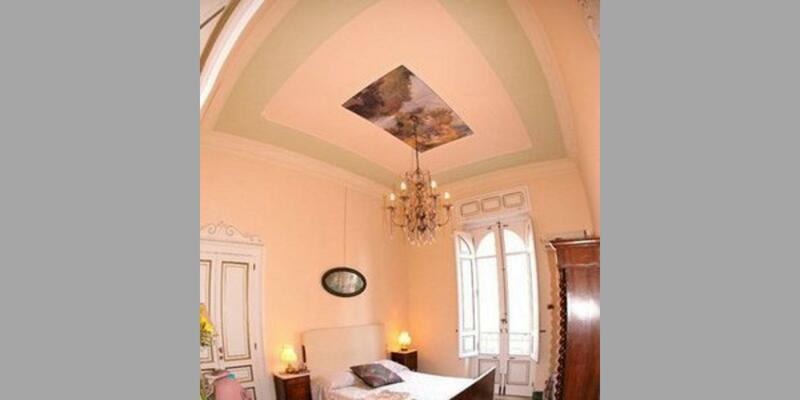 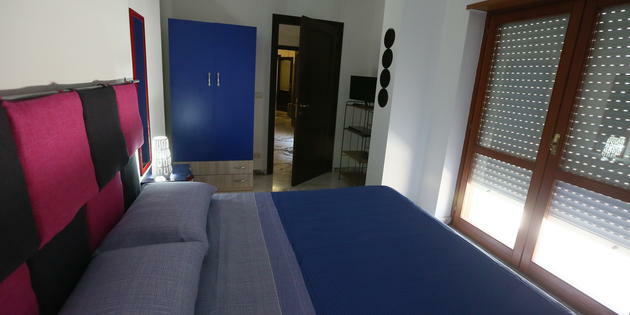 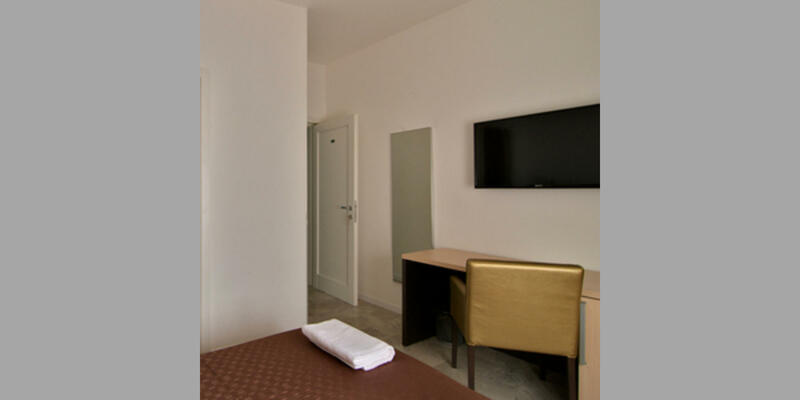 The Residence, imersed in the fascinating historical centre of Tropea will project you in a suggestive experience. 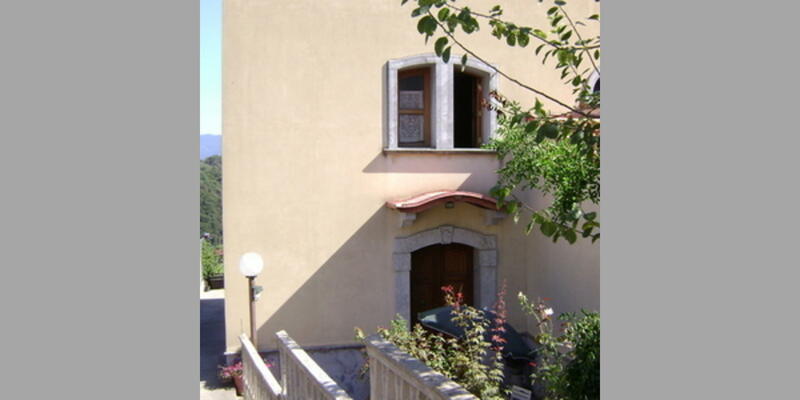 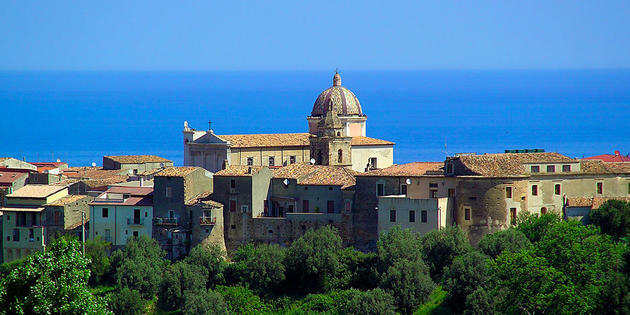 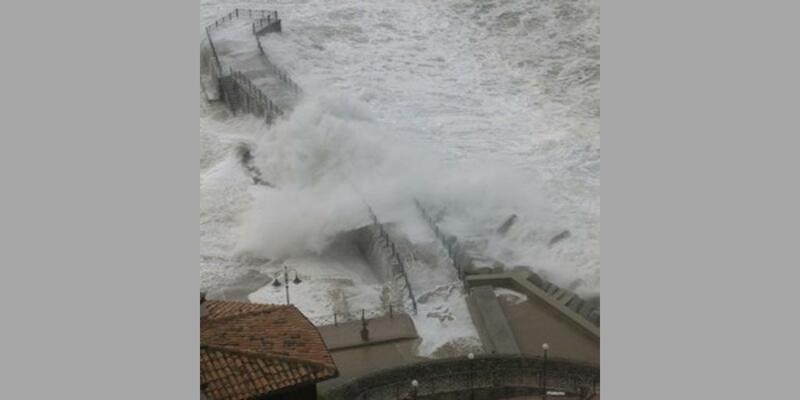 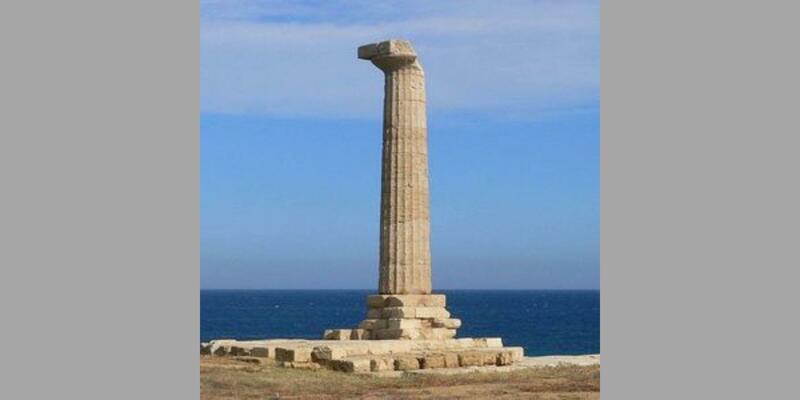 A typical Mediterranean structure, is located in the heart of Calabria, in the province of Cosenza. 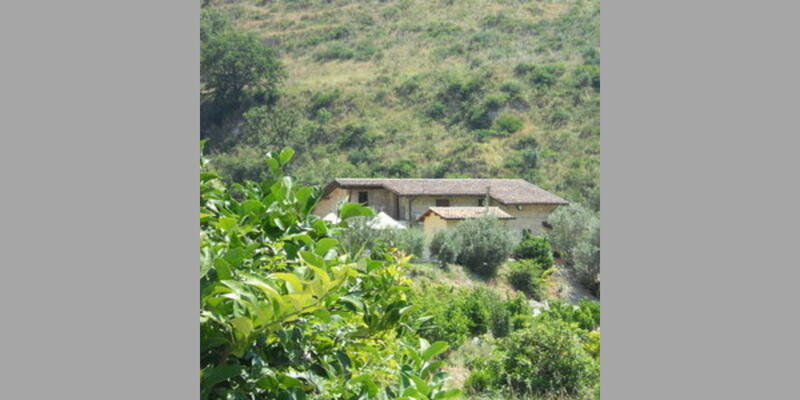 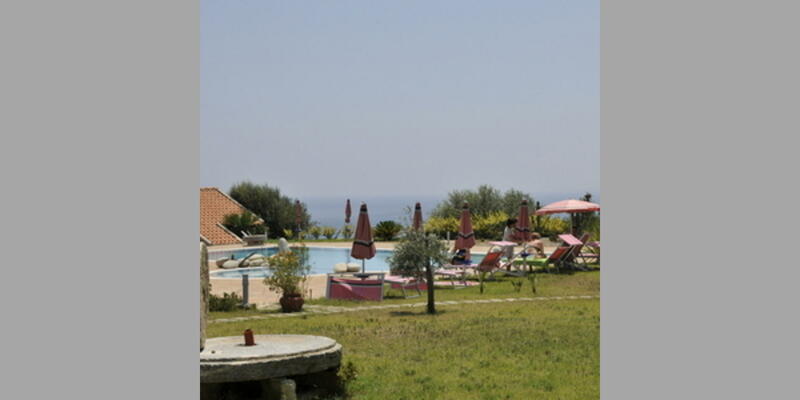 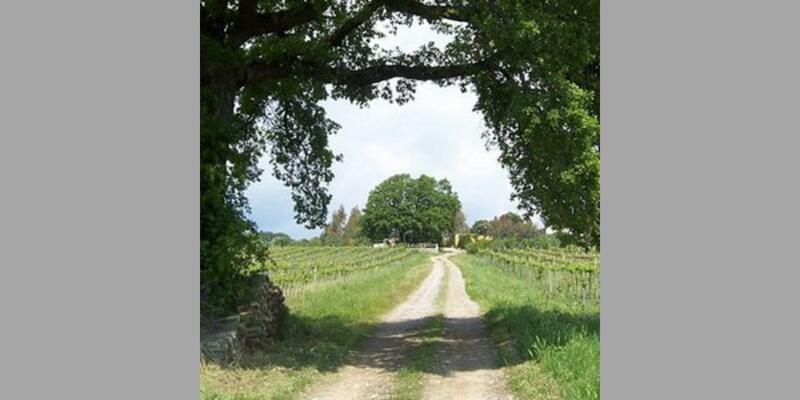 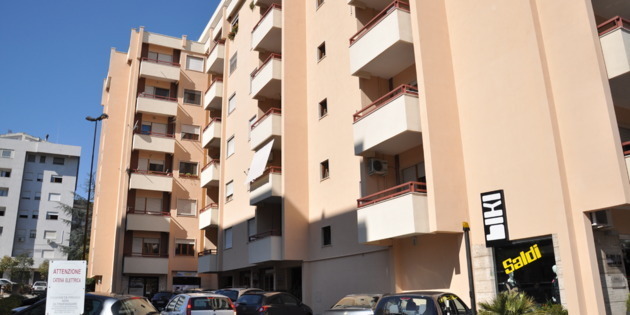 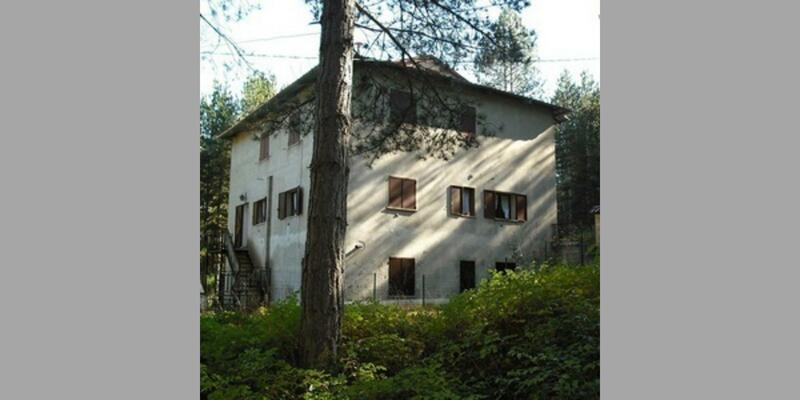 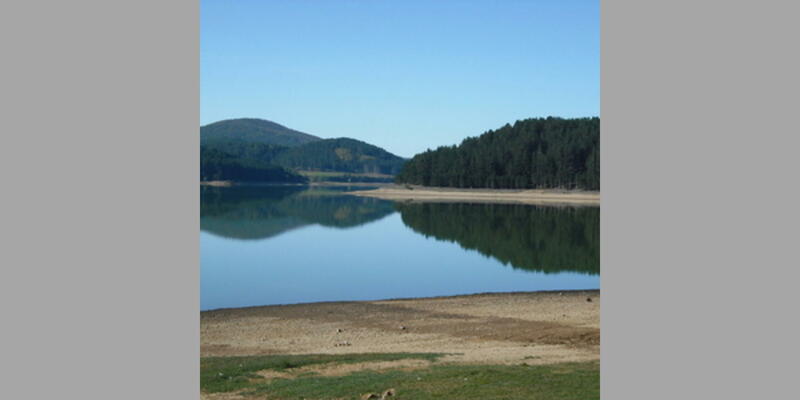 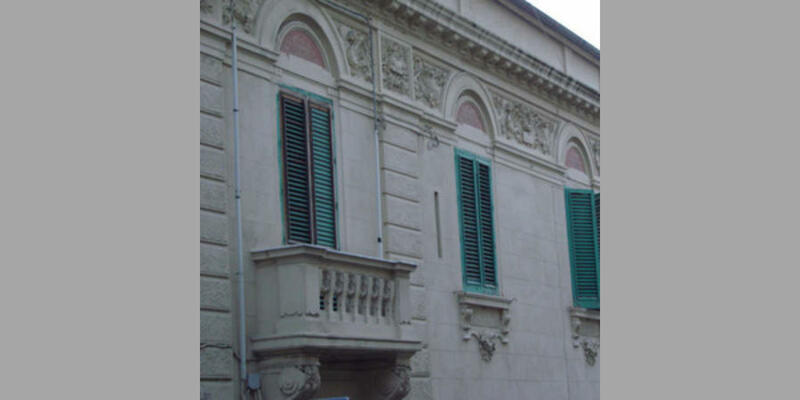 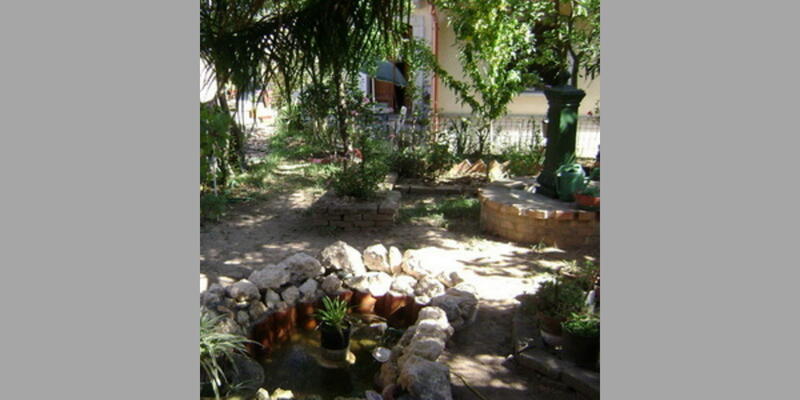 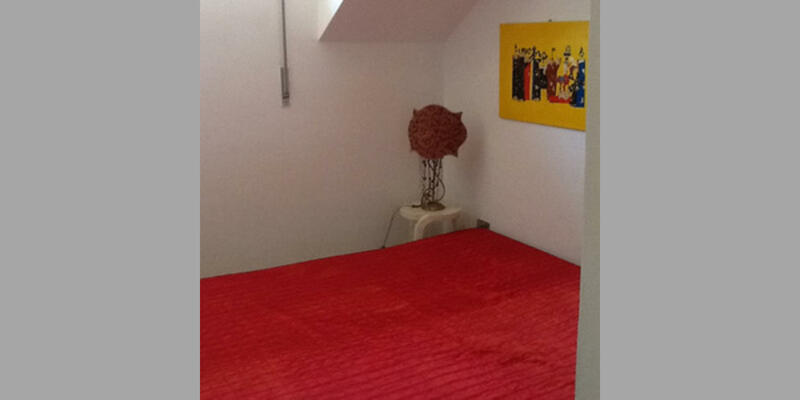 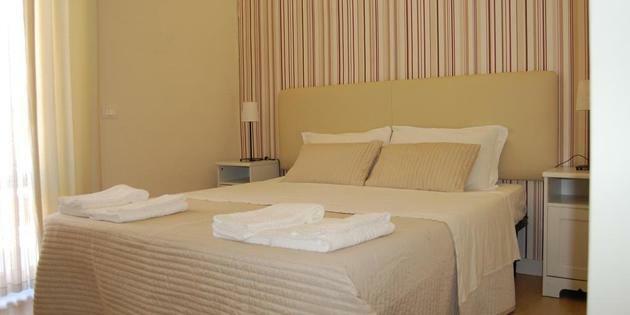 Raggio di Sole is located in Rende, and offers free private parking on site. 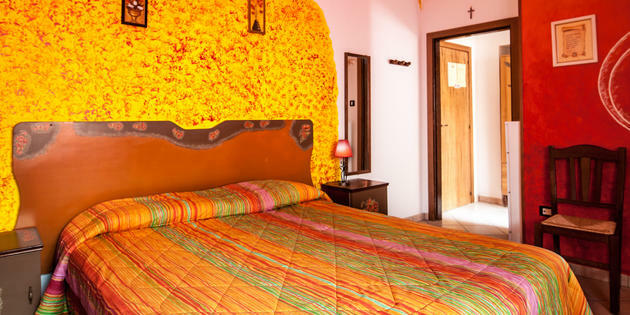 The farmhouse, surrounded by greenery, is the ideal place for a relaxing holiday and contact with nature, with ample space for the animals.